One thing that stands out to us when we attend beer oriented festivals is the geographic range of where people come from to get to the fest. 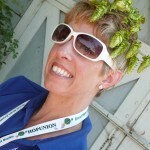 At last weeks Hop & Brew School in Yakima WA, hosted by HopUnion, and at the Mt. Angel Oktoberfest, Mt. Angel OR, I was again reminded of how beer brings people together. 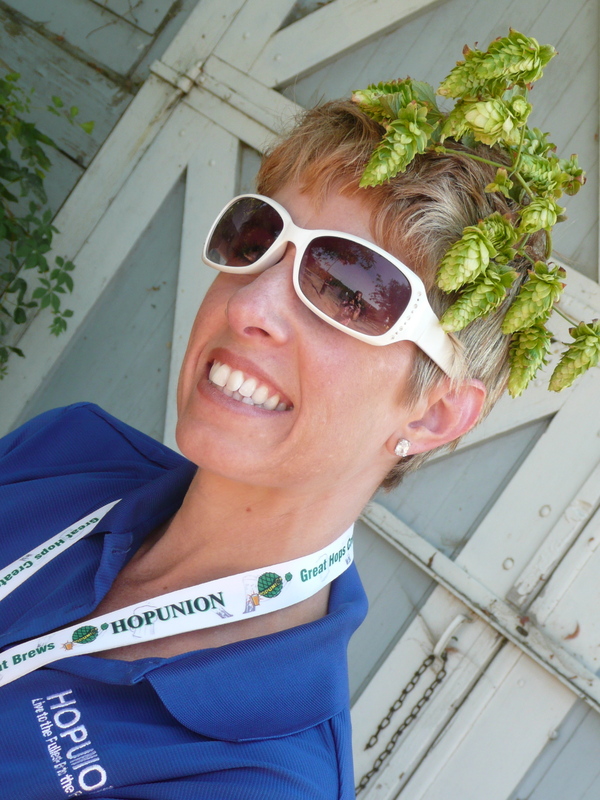 Consumers, professionals, multi generationals, people who don’t even consume beer. Beer is truly universal – or at least global. And the enthusiasts in the community are willing to and do travel distances to get to a fest. There are lots of reasons for enjoying beer and lots of ways to do it too. Enjoying can mean tasting, drinking, and savoring. Enjoying also means that being around the said beverage is entertaining and a pleasant activity, consumption or no. As a researcher, I know it to be a multi faceted and defined word in this context. Meeting intelligent, fun-loving people from all over the work is a huge benefit of the work we do. I’ve always believed there are good people everywhere. Festivals simply confirm this belief and we’re all better for it.